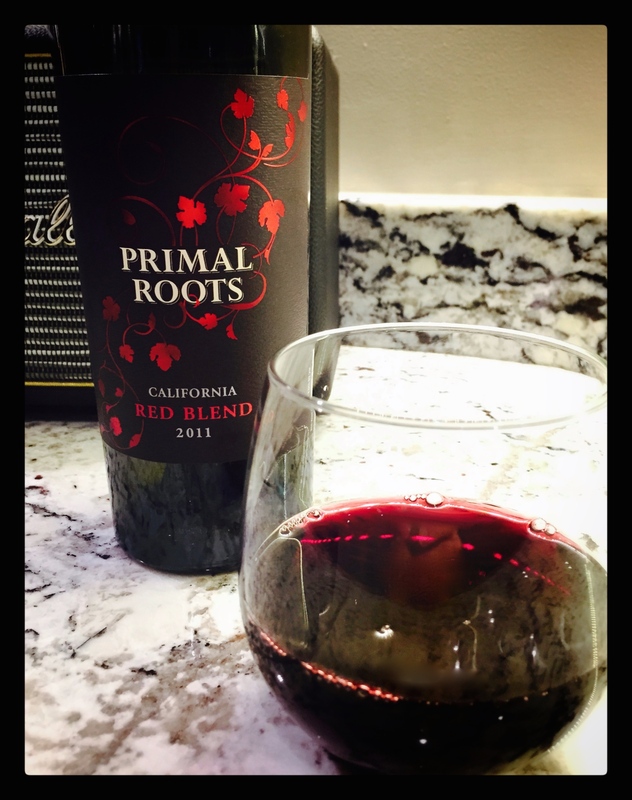 Brand: Primal Roots is part of Constellation Brands, a world leader in wine, beer and spirits brands. Founded in 1945 and based in New York, their portfolio currently consists of over 100 brands such as Robert Mondavi, Ruffino, Estancia, Inniskillin and Svedka. They emphasize the importance of clean air, water and soil at all of their sites in all the countries that they operate. Always looking to improve the environment, they have implemented initiatives such as solar power in California, which consists of 17,000 solar panels that generates enough energy for all of their wineries’’ needs, and in Canada their Jackson Triggs and Inniskillin wineries transform grape skins into green electrical energy, impressively powering homes in Canada’s Niagara Region. Philosophy: The motto of Constellation Brands is “to elevate life with every glass raised”. Tasting Notes: Deep red-violet in colour with commanding aromas of lush chocolate, vanilla, baked cherry along with hints of spicy clove. Concentrated black cherry and blueberry flavours joined chocolate and pink peppercorn notes in the full body, whilst sweet caramel and toasted oak elements comprised the lengthy finish.